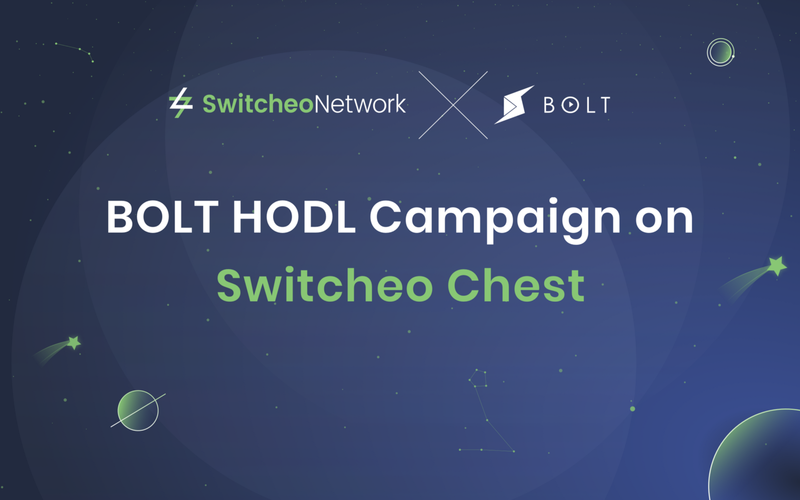 On top of the Twitter Campaign and Trading Competition launched with Bolt, we are excited to announce that we will also be releasing a HODL campaign for BOLT Token HODLers! From 1 April, 12:00 SGT to 30 May, 12:00 SGT, HODL BOLT and earn from a pool of 10,000,000 BOLT! The more you HODL, the higher your bonus! Keep calm and HODL on. To view Switcheo’s terms and conditions, go here.